Acer has come a long way in the four decades it has been in the electronics business. 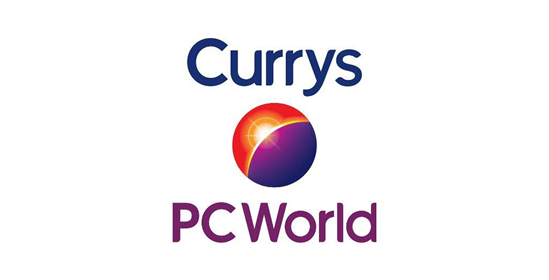 Starting out as just a parts manufacturer in 1976, they have quickly grown to become one of the go-to brands for high performing laptops at budget-friendly prices. 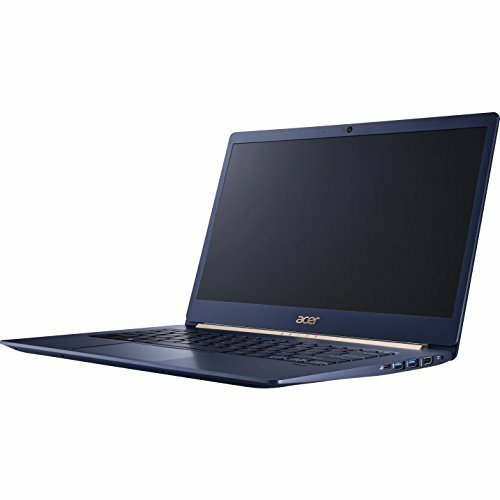 A firm favourite with students, families and business users, Acer laptops tick a lot of the right boxes for many. 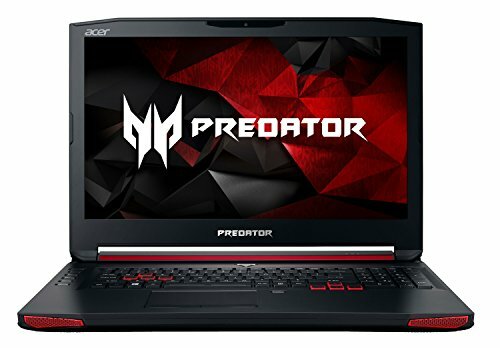 Plus, their Predator range is a must for those looking for an Acer gaming laptop. Whatever your laptop needs are, Acer are bound to have the perfect offering. Plus, here at Choosist, we can help you nab the ideal Acer laptop at the best price. These laptops will make a great side-kick to you music production gear. Their multi-core processors give you the necessary muscle to rip, encode or convert your audio craft without having to wait forever. Also, their on-board audio chips and high resolution screens offer a competent and mobile deputy to your existing tools and setup. 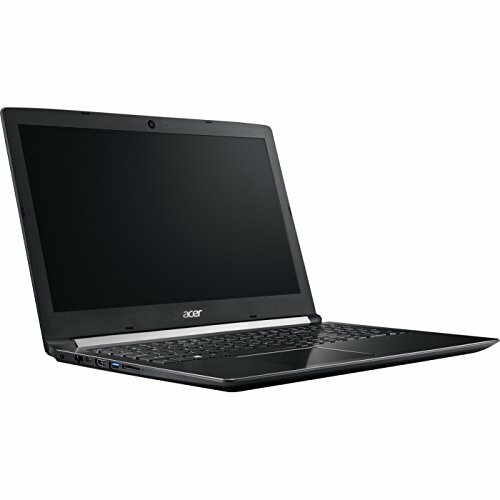 Acer offers a wide range of laptops for a variety of different needs. 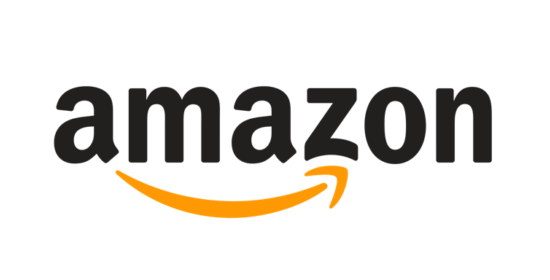 Whether you are looking for general use at home or a powerful gaming laptop, this brand will have something for you. They are also renowned for packing in plenty of power at an affordable price, so you do not have to worry about breaking the bank. 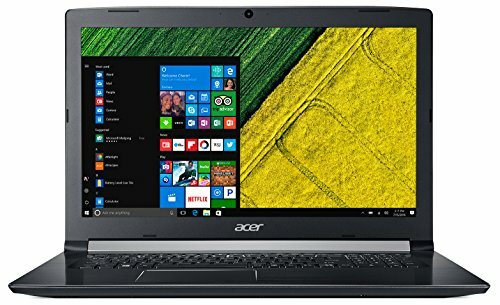 The Acer Aspire range starts from under £150 and is perfect for those who want to use their laptop for browsing and emails while taking advantage of impressive battery life for around the house and office use. The Acer Chromebook is also an excellent choice for those who want something more sleek and sophisticated, while still on a budget - students, this one is for you! 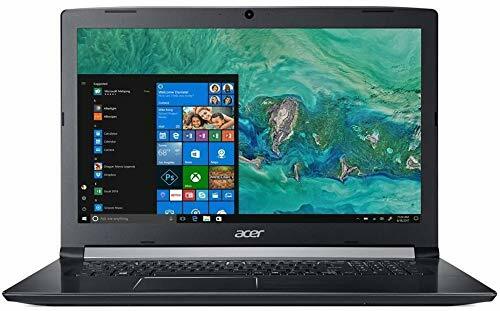 Touchscreen and convertible laptops have become the next big thing, and there is an excellent range of Acer touchscreen laptops. Combine the functionality of a laptop with the ease-of-use of a touch screen for both work and pleasure. These are also ideal for the whole family, especially if you are planning a long car journey and need to keep the kids happy! The Acer Spin also has great capabilities for basic photo and video editing, so will be the perfect addition to any creatives' life. At the top of the pile, you will find the Acer gaming laptops. Their Predator range really does pack a punch when it comes to processing power, graphics, and memory. If you want desktop performance from a laptop, then the Acer Predator gaming laptops are ideal. They are also still on the affordable end of the scale compared to some other brands' gaming laptops. The black and red design of the Acer gaming laptops is also something that you will be proud to show off. At Choosist, we pride ourselves in being able to match you with the ideal laptop. 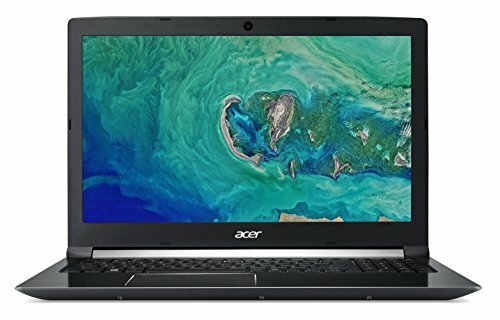 If you are looking for an Acer laptop, then you will find an extensive range here, suitable for those who just want to browse, those who want to use it for studying or work, families, and even gamers. 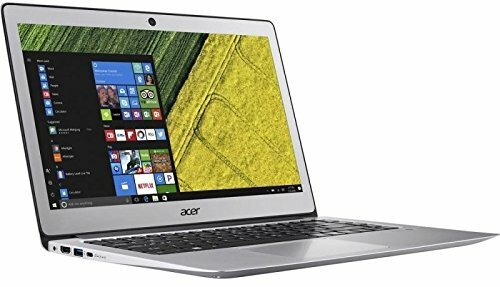 All you need to do is consider what you will use your Acer laptop for and we will show you the best price for the kind of machine you need. It really is that simple! Whatever your needs and whatever your budget, let us find the right Acer laptop for you.